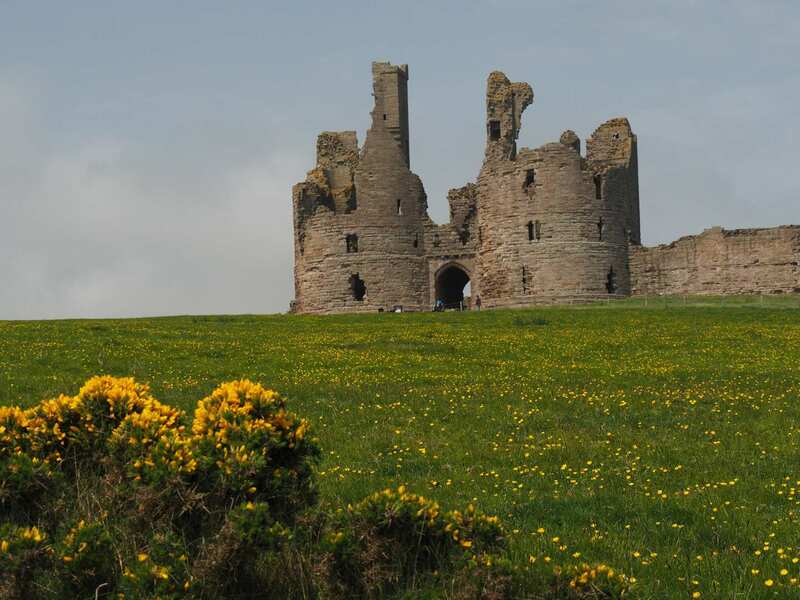 Hike St Oswald's Way at your own pace on a self-guided walking holiday along its inland half. Accommodation, luggage transfer and custom holiday pack included. A walk from Warkworth by the coast to Chollerford along the inland southern half of St Oswald's Way. 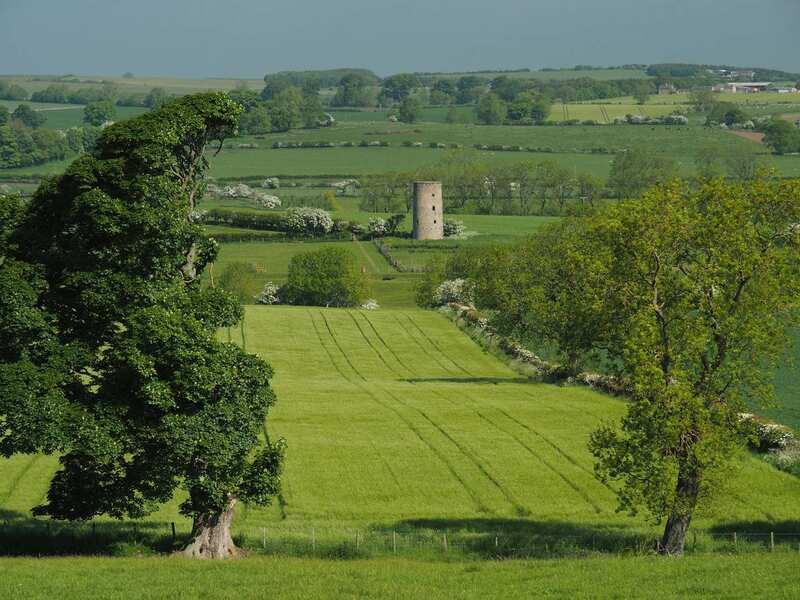 The countryside section of St. Oswald’s Way begins in the ancient village of Warkworth and continues inland towards Hadrian’s Wall and the village of Chollerford. 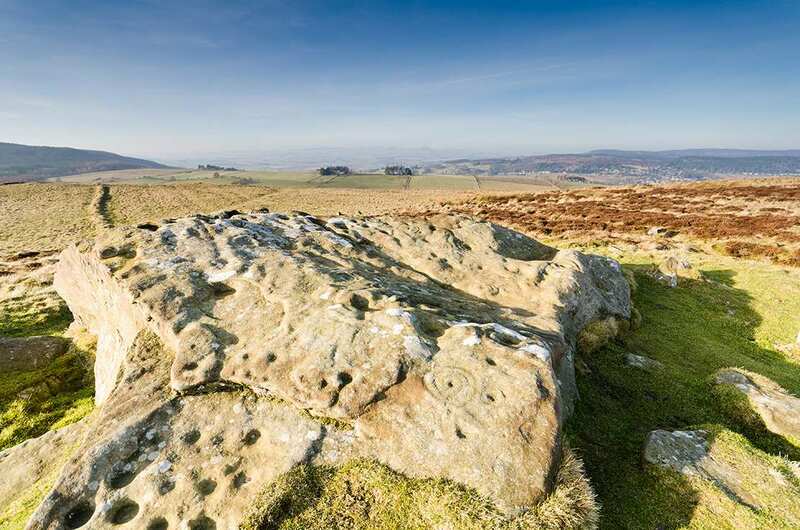 The walk links some of the places associated with St. Oswald, passing through pretty valleys, agricultural land and charming towns and villages along the way, before joining with the iconic Hadrian’s Wall Path. The trail then follows the famous wall to the holiday’s end point in Chollerford, where the Roman Fort of Cilurnum provides a fascinating end to a walk rich in history. Tracing the rolling countryside of rural Northumbria from Warkworth to Chollerford. Discovering the wonderfully peaceful Coquet valley in the heart of the Northumbrian countryside. Arriving at St Oswald’s Church in Heavenfield and walking the final stretch to Chollerford on Hadrian’s Wall Path. 4 nights accommodation in en-suite rooms (where available) in selected B&B’s, hotels, inns and guesthouses along the trail, or a short distance away via taxi provided at our expense. The ancient village of Warkworth is a fascinating place to visit. 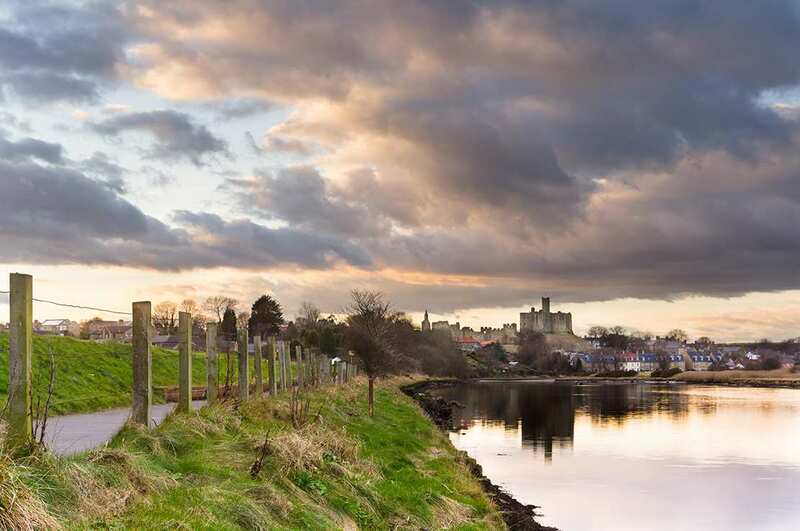 The village is dominated by Warkworth Castle and perched on a rocky spur close to the mouth of the River Coquet. Just a short walk from the castle is the Warkworth Hermitage, a 14th century chapel carved out of the rock, while there are a series of craft shops, cafes and pubs along the village's main street. 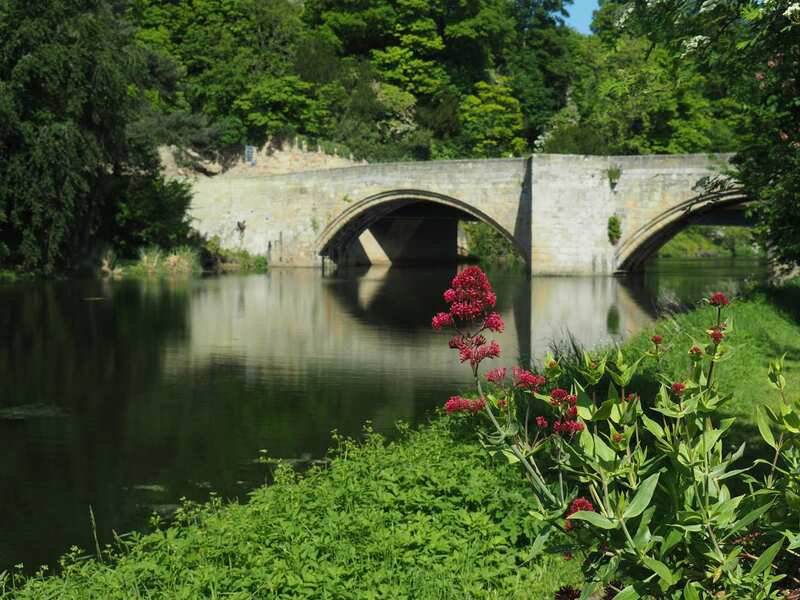 The charming town of Rothbury is a delightful place to spend a rest day. Situated on the banks of the River Coquet, there are stunning views of the surrounding countryside, with plenty of walks around Coquetdale and lovely shops to explore. Consider an extra night at Chollerford if you would like to explore Chesters fort in depth. It is a wonderful fort with some outstanding remains including the ornate headquarters building, the commanding officers residence, barrack buildings and military bath-house. The site also has a unique museum that contains some of the finest Roman artefacts to be found anywhere in Britain. By Air - The most convenient major city and international airports are Newcastle, Glasgow and Edinburgh. By Rail - The nearest rail station to the start of the trail (Warkworth) is at Alnmouth (about 4 miles away). The nearest rail station to the end of the trail (Chollerford) is at Hexham (about 6 miles away). By Bus - Various bus services run to Warkworth and from Chollerford. From London - Trains run from London Kings Cross station to Alnmouth. From there a bus/taxi will be required to Warkworth. Return To The Start - The easiest way to return to the start of the trail, is to take a bus/taxi from Chollerford to Hexham rail station. From there trains run to Alnmouth, where a bus/taxi will be required to Warkworth.